The Taoiseach’s trip to this year’s elite Davos forum in the Swiss Alps cost taxpayers almost €19,000. Taoiseach Leo Varadkar, Finance Minister Paschal Donohoe and six aides attended the World Economic Forum for two days in January. The event – which gathers millionaires and world leaders – drew ire from some over its well-heeled attendees using private jets to converge on the town to discuss climate change. The Government used the Government jet at a cost of some €16,065 to bring the Fine Gael leader, the minister and six others to and from Switzerland. Mr Varadkar also availed of a €700-a-night hotel room to attend Davos. Both he and his chief of staff had rooms in the four-star Sporthotel for two nights, which cost a total of €2,455, with the Fine Gael leader’s room costing €320 more than his aide. The latest travel records published by the Government show that the delegation also paid €271 for a briefing room in the same hotel during the January event. 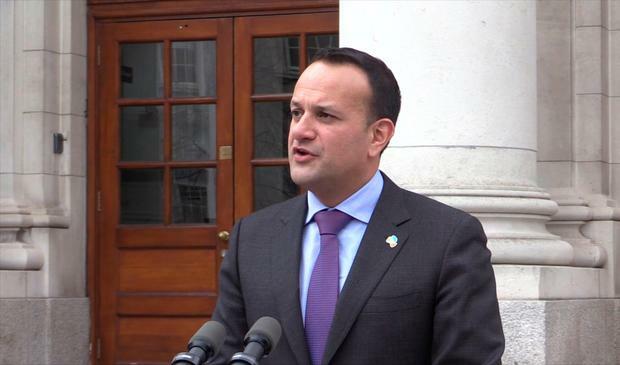 A spokesman for the Taoiseach’s department said costs were in line with last year’s event and said it is not possible to book rooms independently of the forum. “The price of these rooms was set by the provider and reflect demand for accommodation in Davos during the World Economic Forum,” he said.